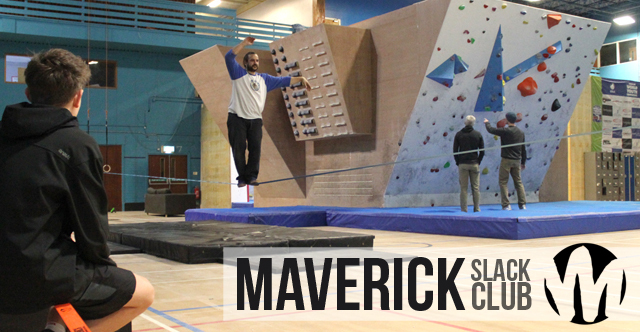 Slackline club is BACK! As the gloom of another bleak, wet English winter descends upon us, from out of the darkness comes the shining light that is slack-club at The Project Climbing Center! 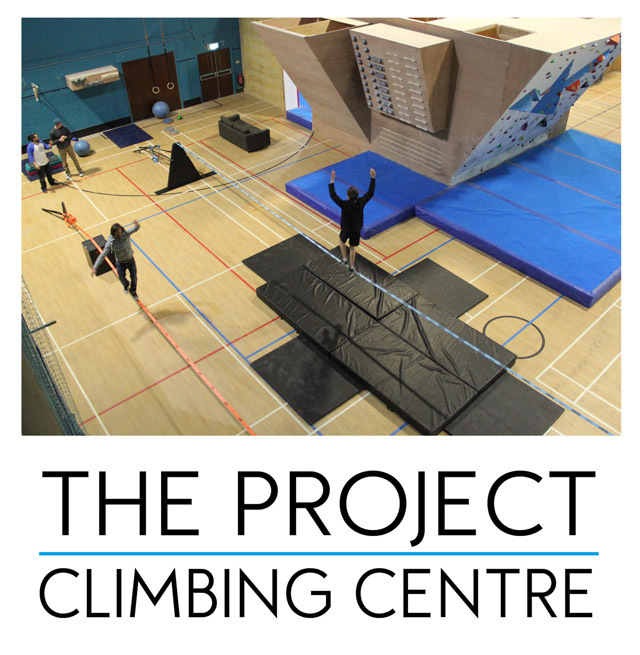 THEN, on Saturday 22nd you can join us for FREE as the project celebrates it’s 1st birthday with a showing of the BRITROCK adventure film tour and a day of free workshops showcasing all the different activities that take place at the project, including slacklining……..and the Cafe is now open! The regular Tuesday and Thursday evening sessions will run weekly throughout the winter and for the foreseeable future. HUGE thanks to Freddie and everyone at the project for being so wonderful and putting a roof over our heads! We hope to see you all there!